Category leader Sea Tangle needed an engaging and distinctive brand to reflect its high level of quality and innovation in a crowded marketplace. 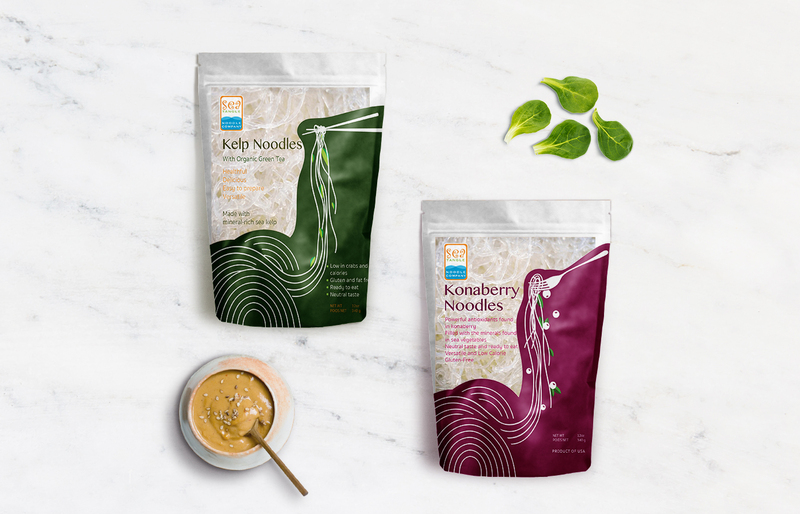 This brand also needed to provide creative cohesion between the new e-commerce website and packaging Nikalabs developed for Sea Tangle’s popular sea kelp noodles. 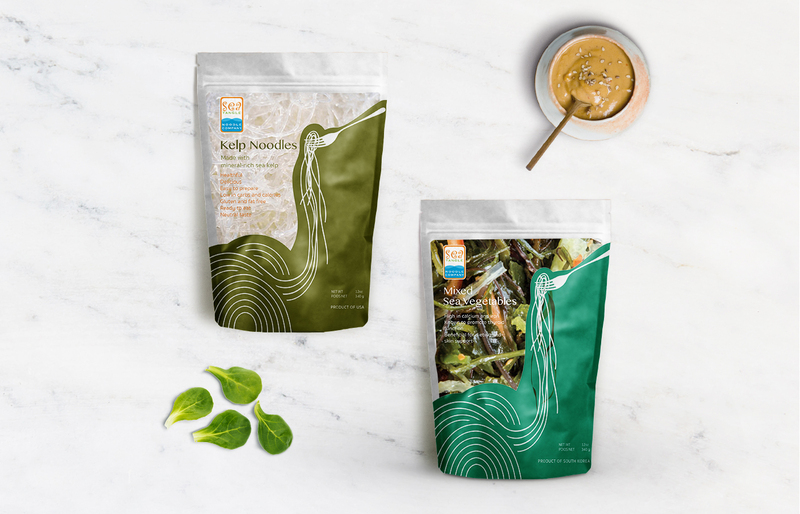 In addition to extensive research on users of sea-sourced noodles, Nikalabs held a messaging workshop with Sea Tangle’s key stakeholders to distill the essence of the firm’s goals and how they are reflected in its distinctive product offering. 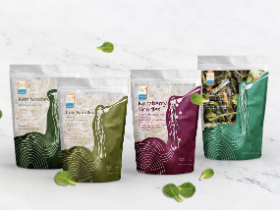 We then brainstormed and ideated to create flowing forms that embodied the nature of the product and the philosophy behind it – and we imbued both the packaging and website with this design identity. In addition to a dynamic website, e-commerce platform, and packaging, Nikalabs provided a definitive style guide to inform internal design projects going forward.